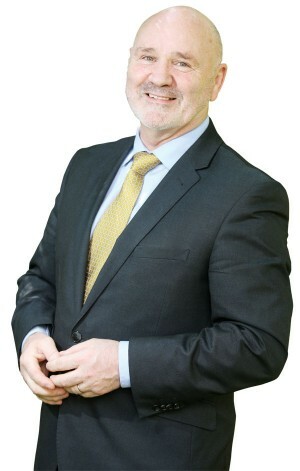 Alex Maskey was born and reared in Belfast and is married with two sons. He was interned without trial twice during the 1970s. Throughout the conflict there were several attempts on his life by loyalists in collusion with British forces and the RUC, with the family home being attacked on several occasions. He was very seriously injured in 1987 and in 1993 his friend Alan Lundy shot dead when the Maskey home and family were again attacked. Alex has been a Sinn Féin elected representative for the past 33 years, the longest serving elected representative for the party in Ireland, having been first been elected to Belfast City Council in 1983, the first Sinn Féin councillor in the city hall. In 2002 Alex became the first ever Sinn Féin Mayor of Belfast. He was elected to the Assembly in 1998. Alex has served in the Assembly as the party chief whip and on several statutory/scrutiny committees including Finance and Environment and he is currently chairperson of the Social Development Committee. Alex is a member of the party's Ard Chomairle and a key member of the Sinn Féin negotiations team.